As apart of Professional Practice, I thought it would be good if I could analysis a current Web Developer Job which is on the job sites at the moment. I believe that I have required all of them skills over the time that I have been at the University, which would match the skill set of the job requirements above. In one of my last posts I designed a layout of how I wanted my desk setup for the degree show. Here is my LinkedIn account I have set up for my personal branding. I already have a personal Twitter account but since Social Media is key in job recruitment in this modern world, I have created a professional Twitter account under my own brand. 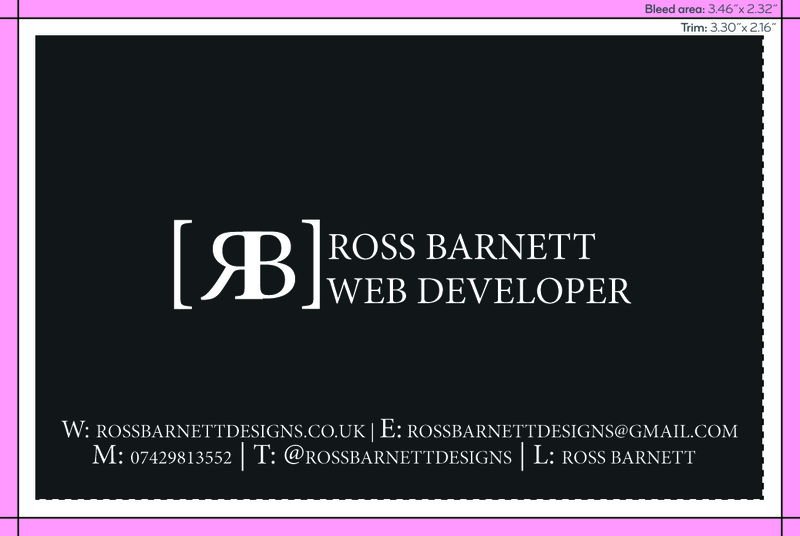 Here is the business cards I have designs that will be given out at my desk, at the degree show. 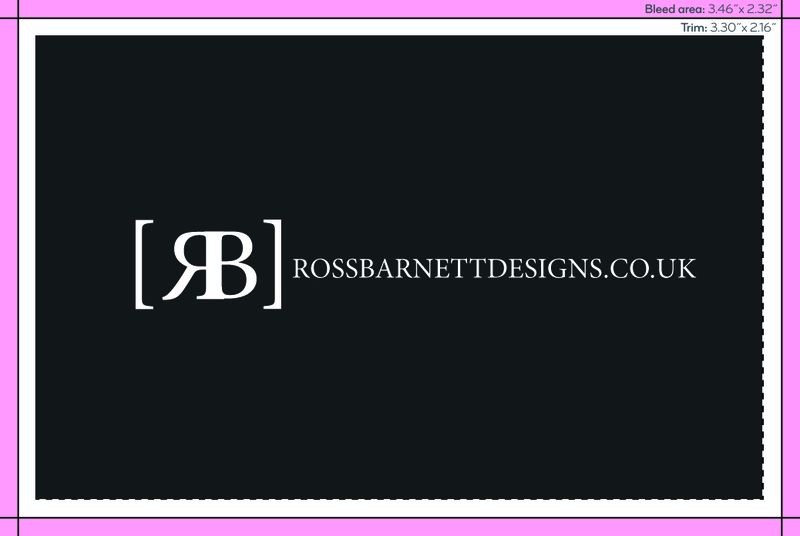 The pink and white lines around the card are dimensions for the bleed for when the business cards will be printed. Here is the layout of my desk I would like at the Degree Show. 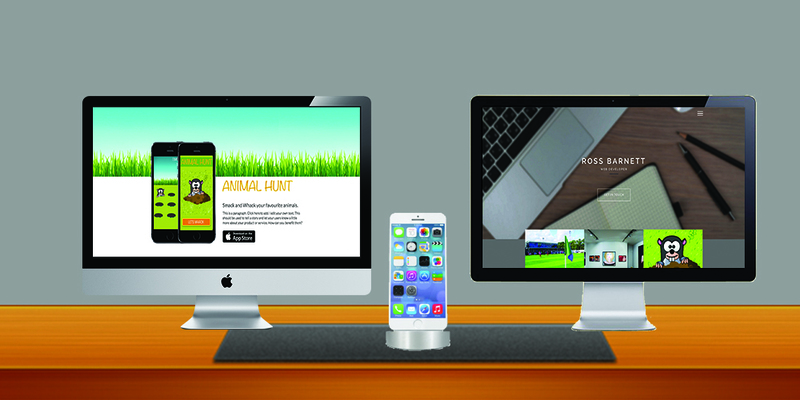 I would like one screen to show the landing page of the app, so users can download the app. The Second Screen will show my online professional portfolio to give the future employers some background into all my work. They will be a stand where a phone with the game will be downloaded on which the viewer will be able to play.